Quicktime is a powerful media player which lets you view Internet video, HD movie trailers, and personal media in a wide range of file formats. And it lets you enjoy them in remarkably high quality. Here is the instruction to tell you how to filp a Qicktime movie 180 degrees. However, please remember if you want to flip MOV files 180 degrees, they must first upgrade to QuickTime Pro. 2. 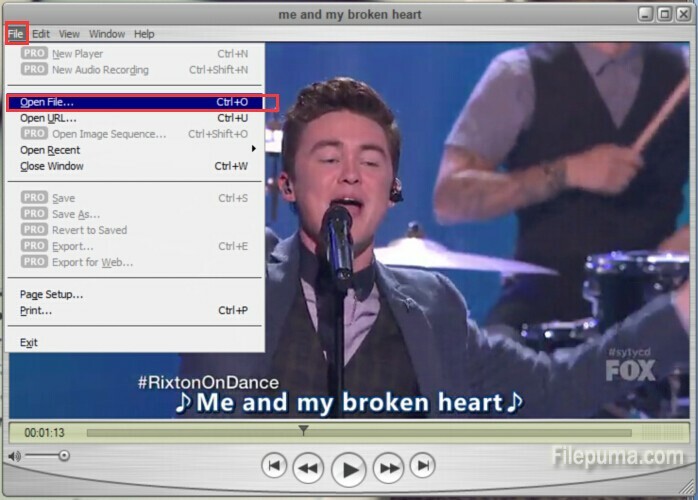 Browse to the MOV file you want to edit by going to “File—-Open File…” and click “Open” to load the video into the program. 3. 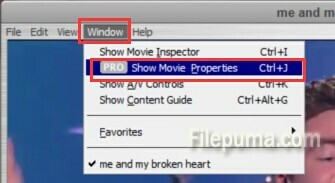 Go to “Window” and select “Show Movie Properties.” Click the “Video Track” listing in the new window. 4. Click the “Visual Settings” tab. Click the “Flip Vertically” in “Flip/Rotate” to rotate the video 180 degrees. Close the window. 5. 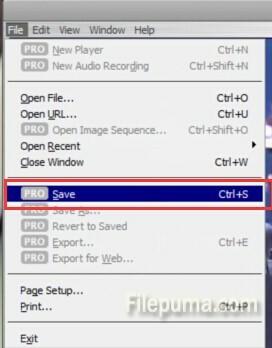 Click “File—–Save” to finish flipping the MOV file 180 degrees.